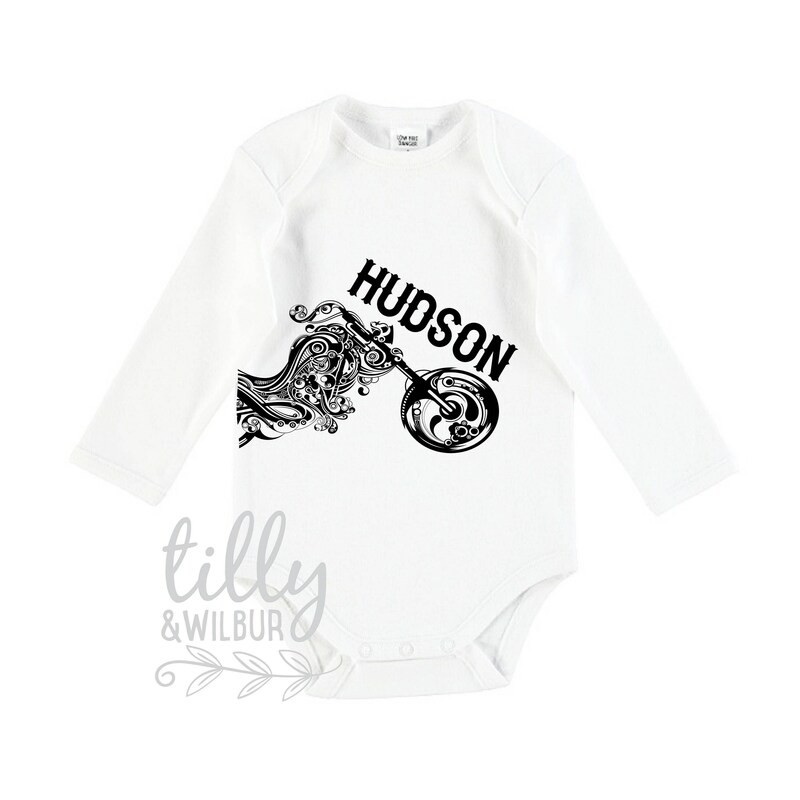 This motorbike bodysuit is a perfect wardrobe staple for the little biker in your life! Personalised with your choice of name at no extra cost. 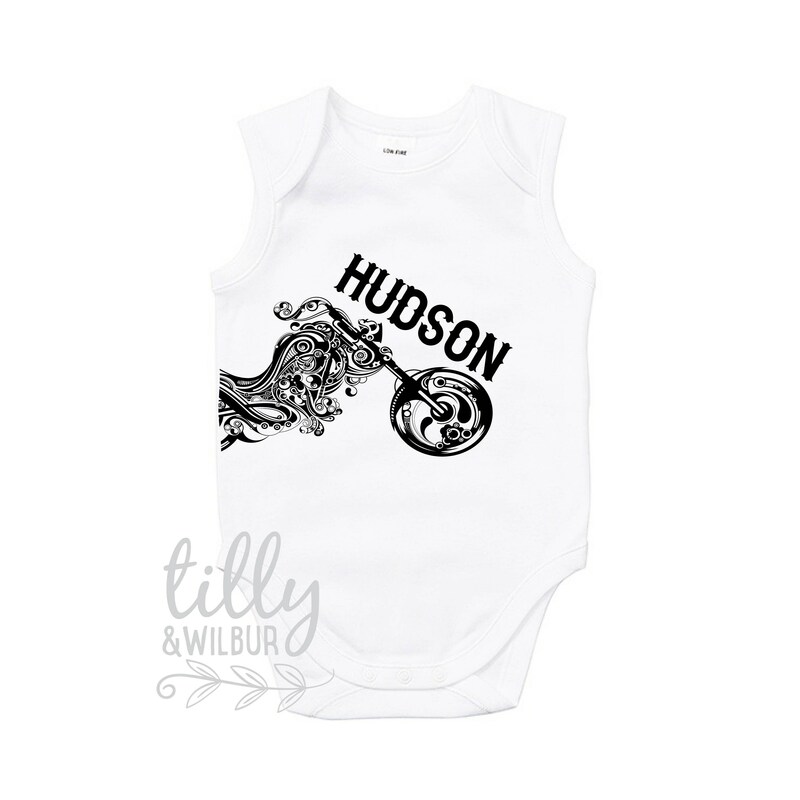 This print is made to last on a soft quality cotton bodysuit in white with multiple stud closure and envelope neck for easy change times. Available in short sleeve, long sleeve and sleeveless from the dropdown menu. 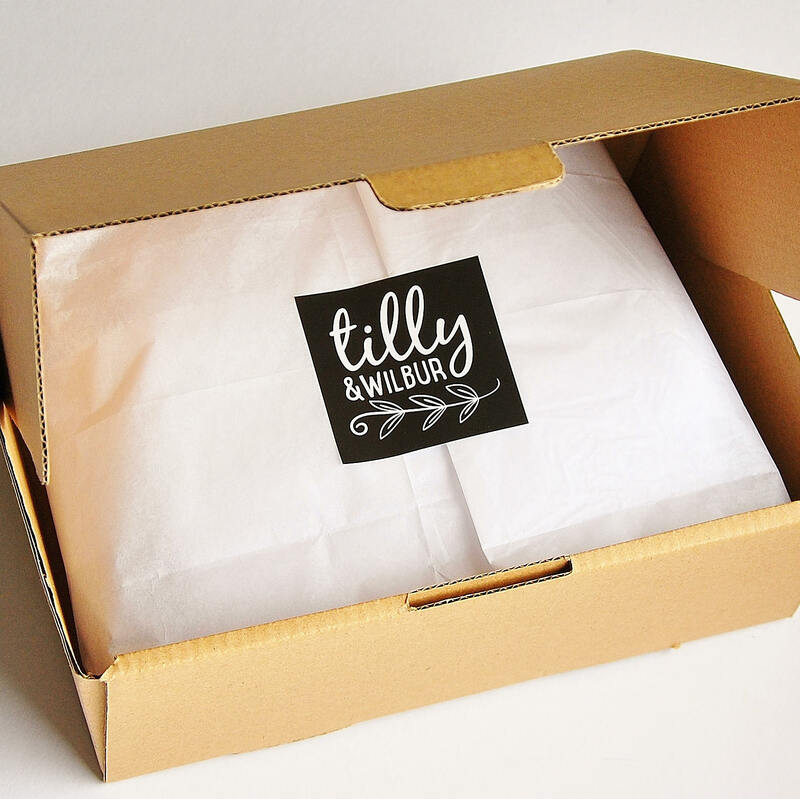 Fantastic seller and great product. Great quality. Given as gift and they loved it. Thank you. Shanona designs made aa beautiful baby gift for me. Her customer service was extreamly prompt and helpful. I would purchase another item in the future and certainly recommend her.